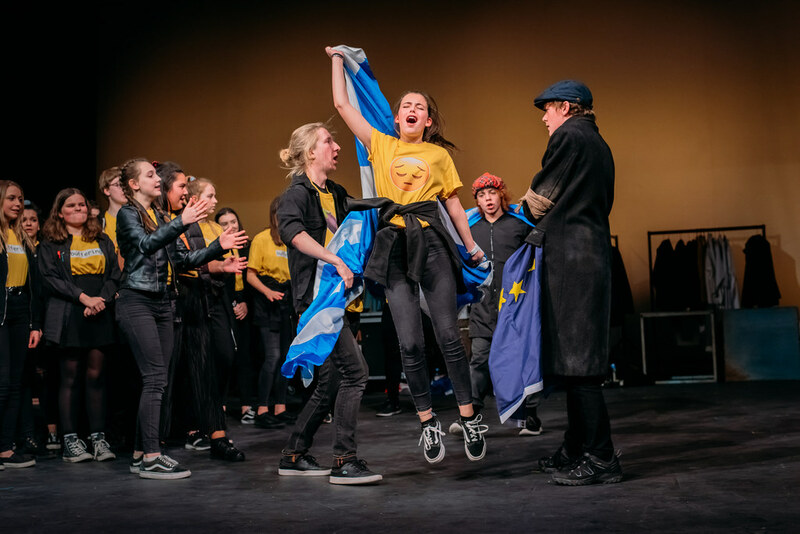 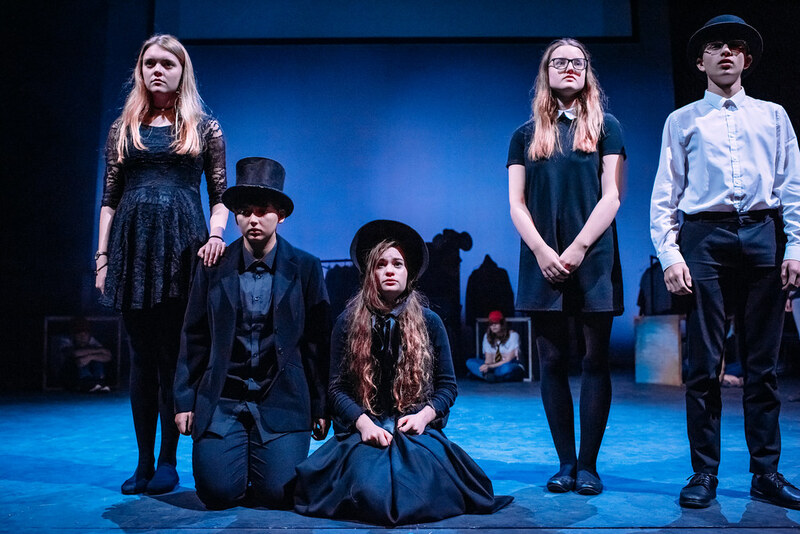 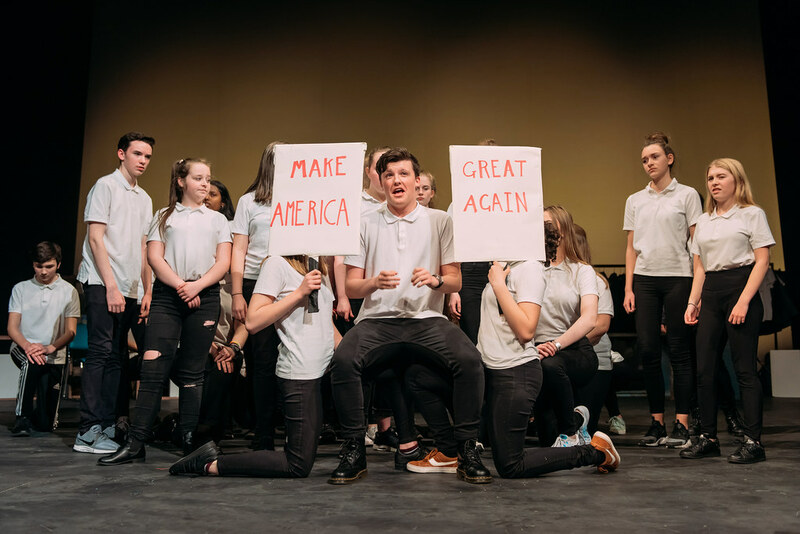 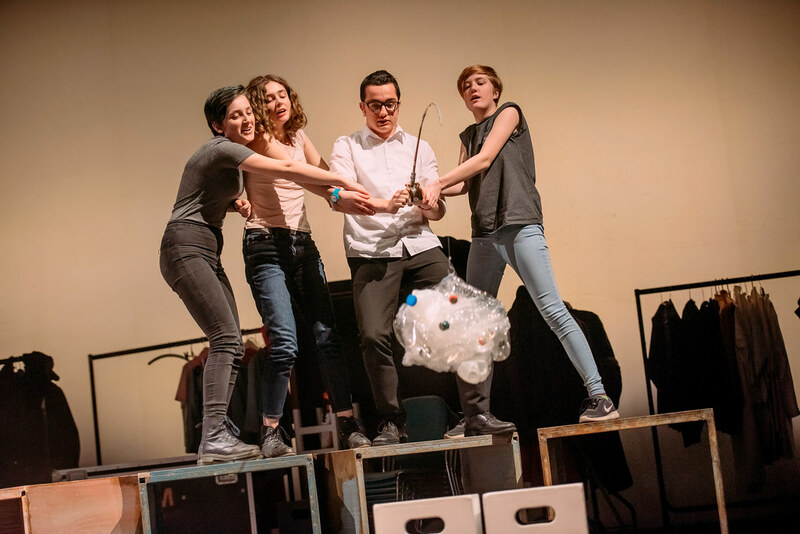 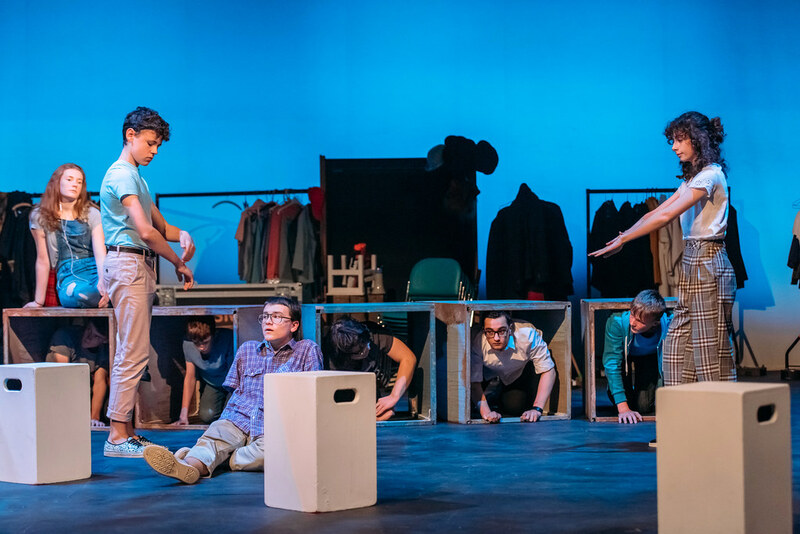 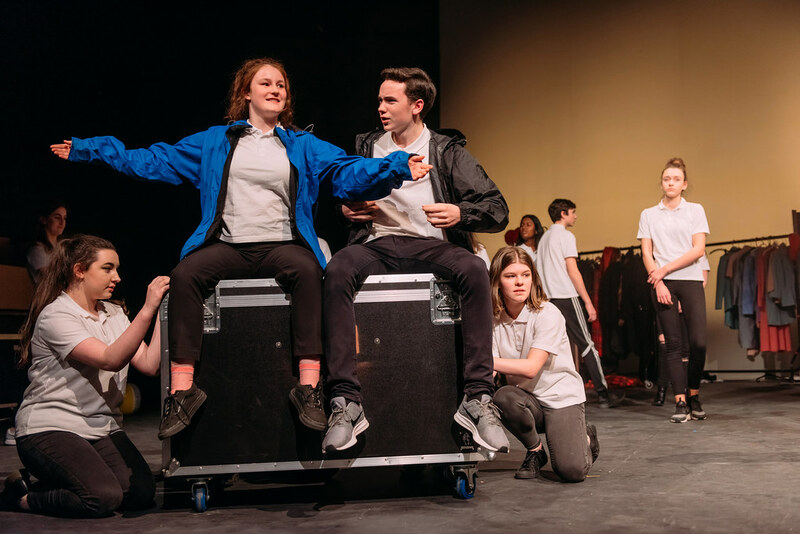 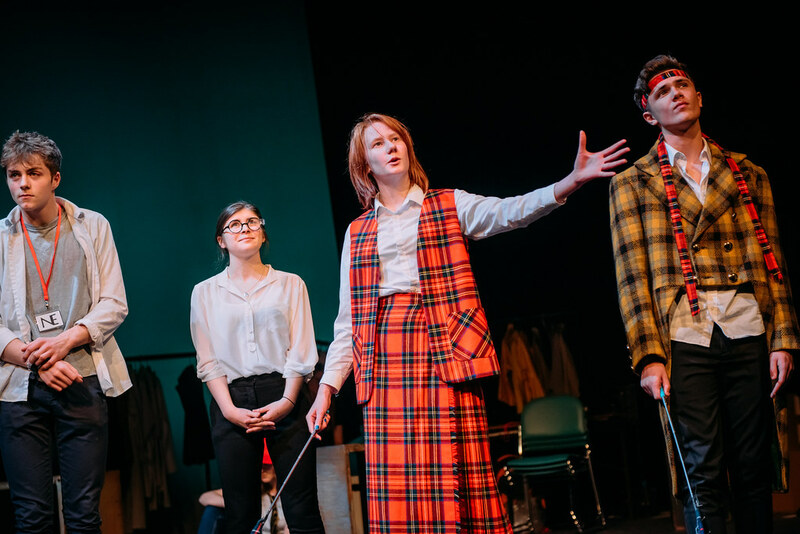 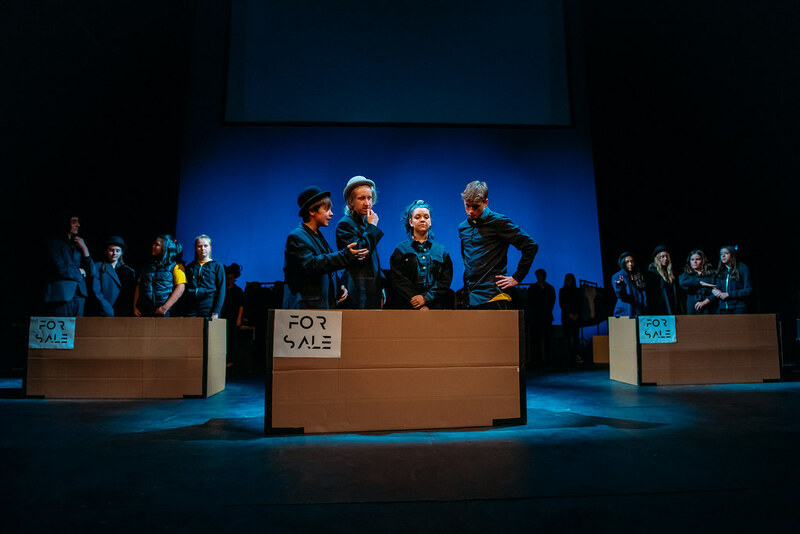 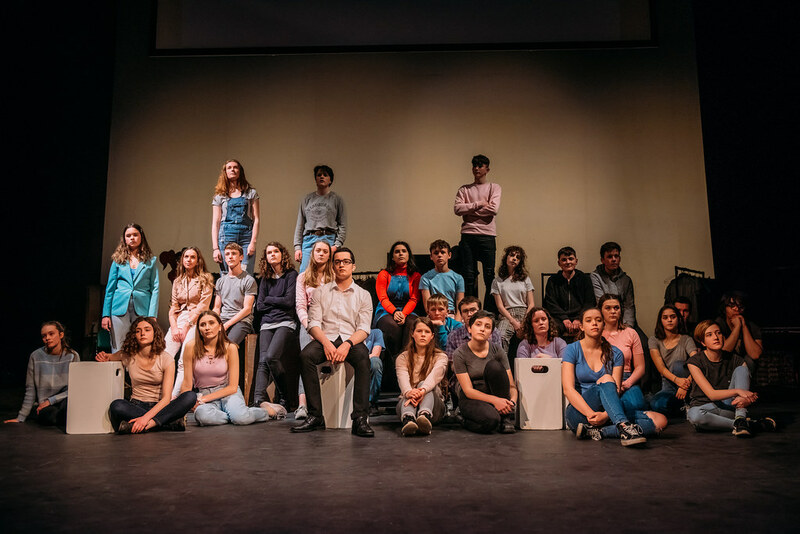 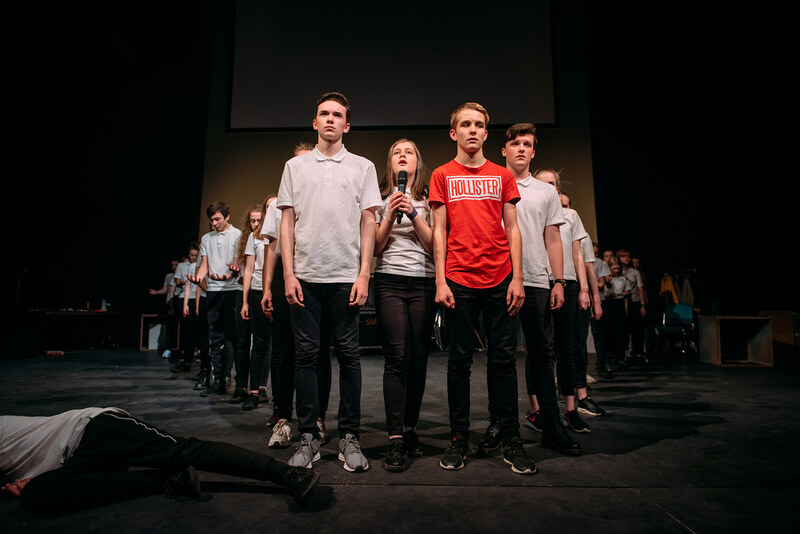 The Lyceum Youth Theatre is one of Scotland's biggest youth theatre companies and is renowned as a producer of high quality contemporary theatre, by young people. 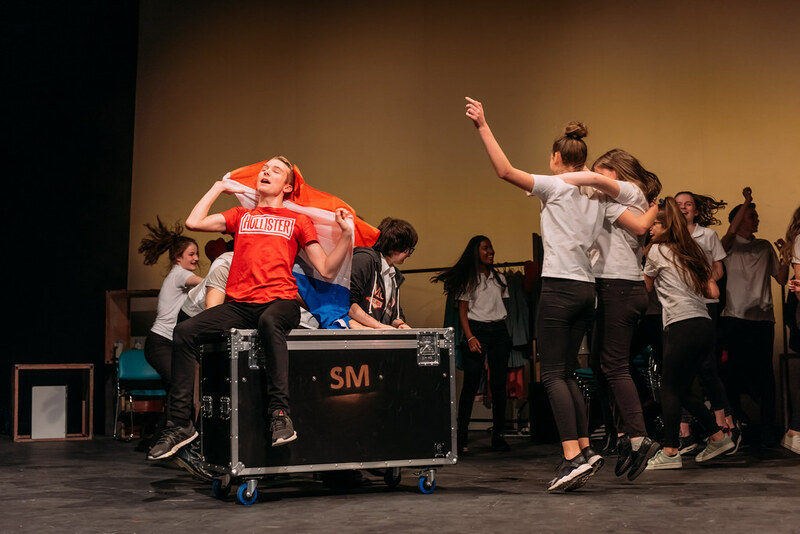 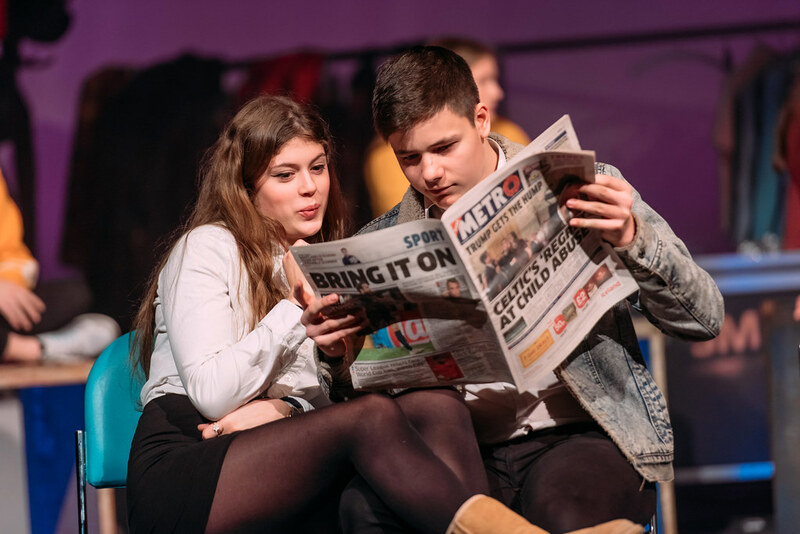 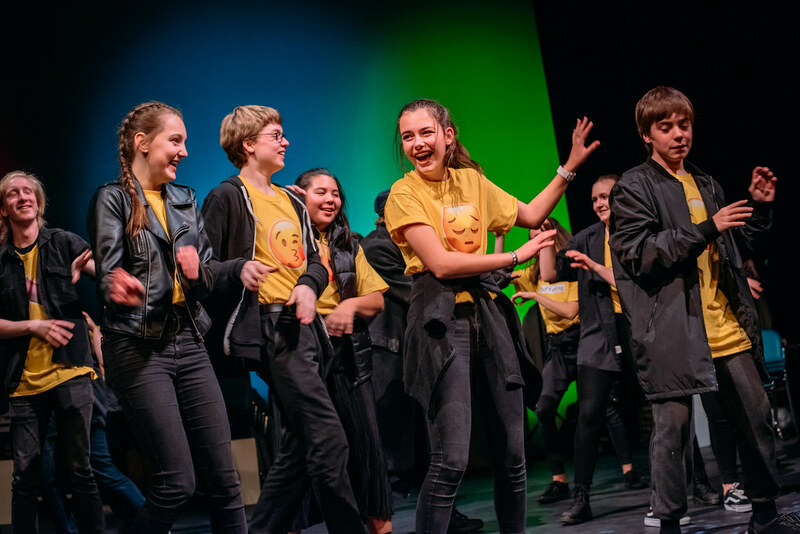 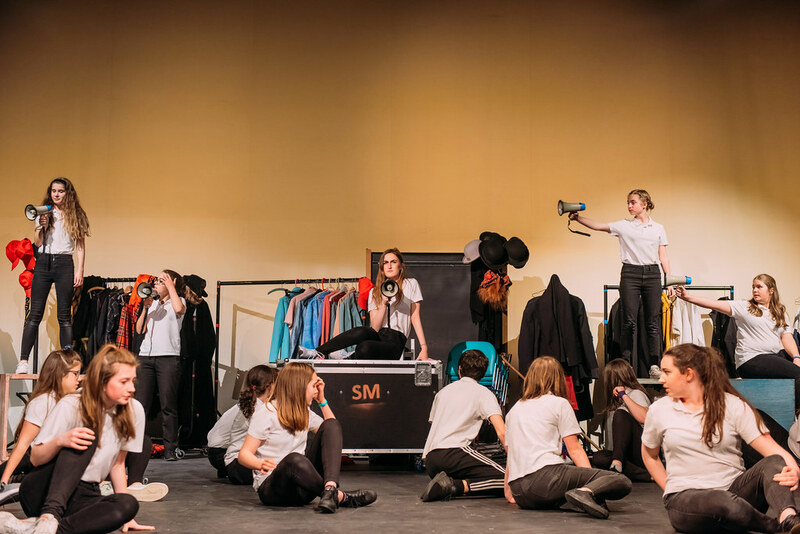 We enable young people between the ages of 5 and 18 to get involved in drama, providing a broad range of high quality theatre experiences in a positive and supportive environment. 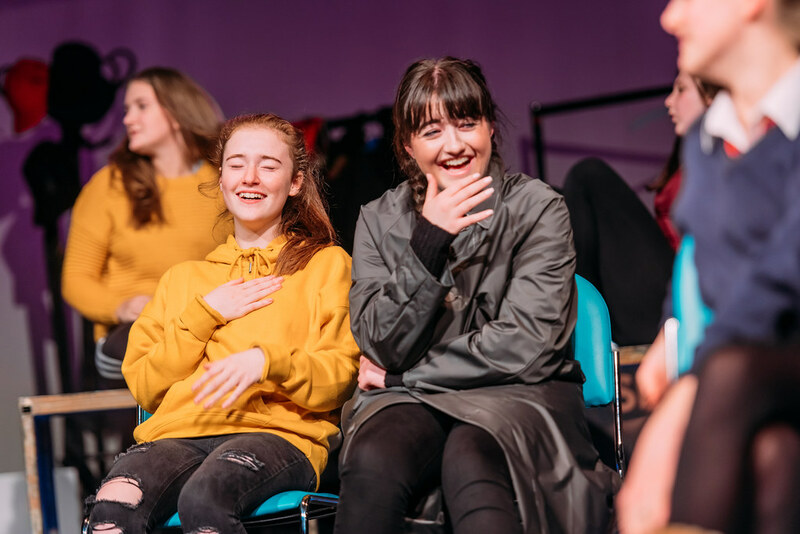 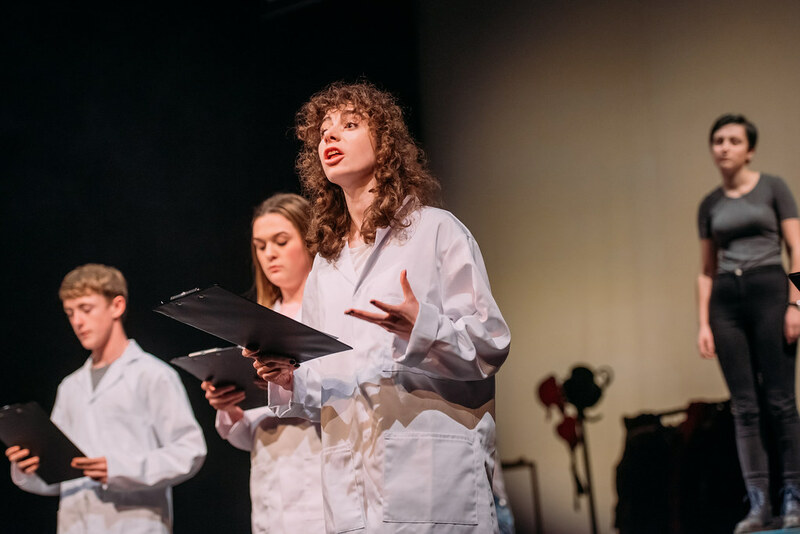 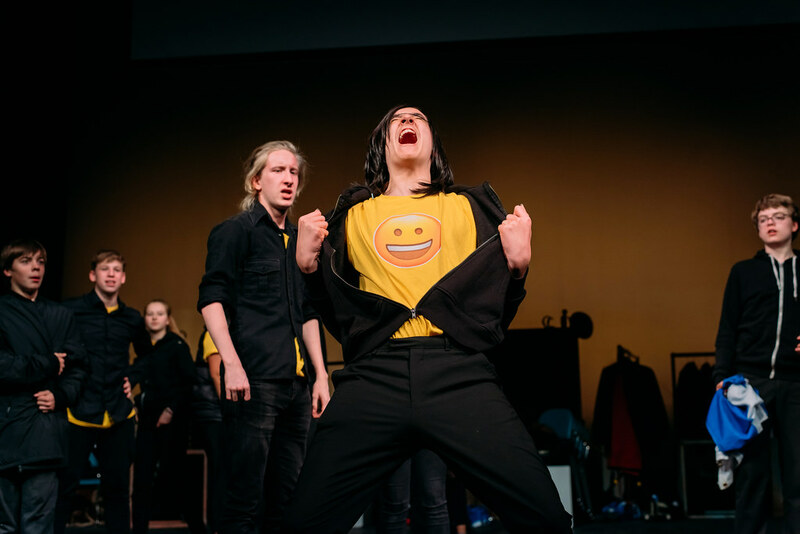 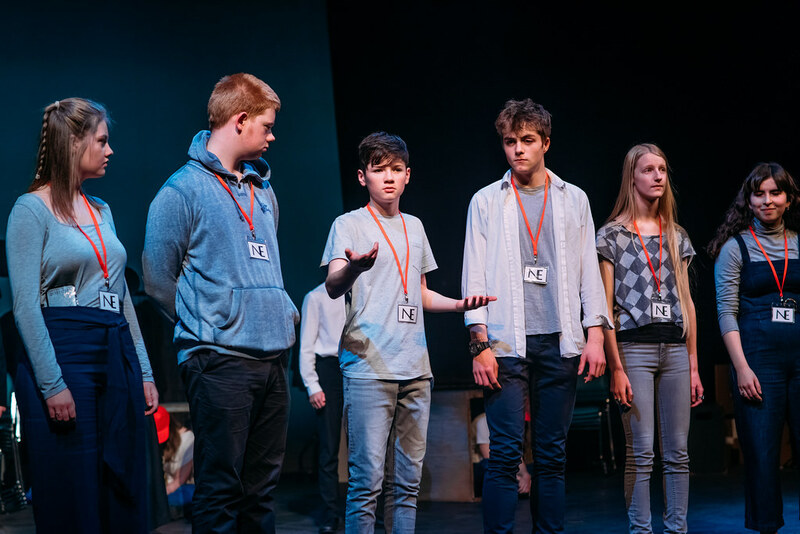 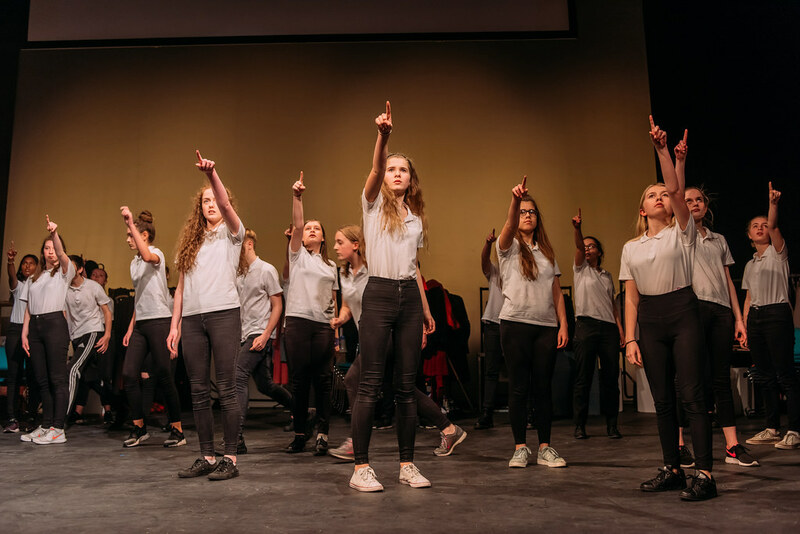 We allow young people to develop their skills, not only in theatre and performance but also in communication, confidence and creativity working with professional theatre artists. 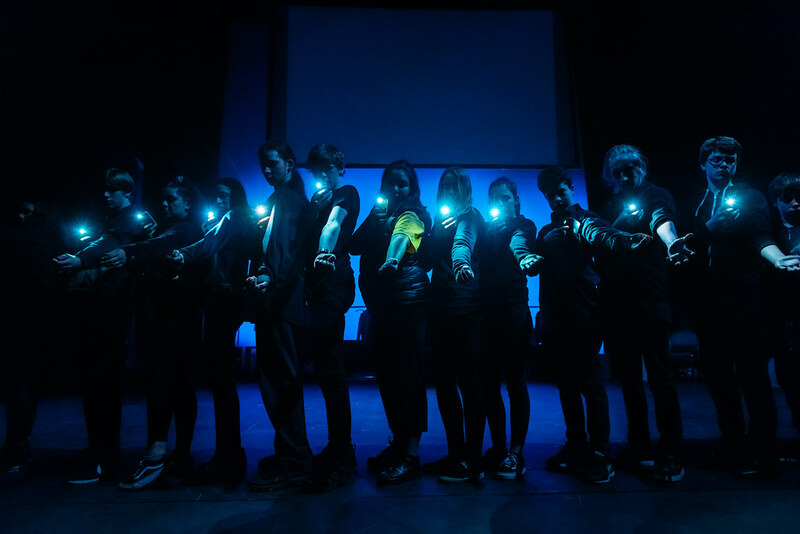 Events will be posted here shortly.